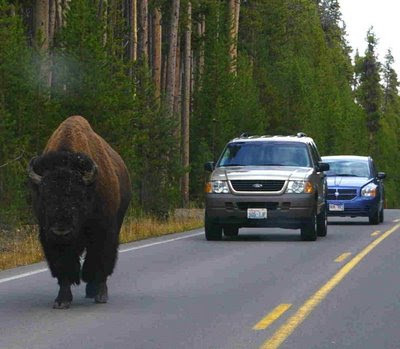 In his novel Ægypt, John Crowley's protagonist sees someone driving a "Bison" station wagon. Evidently it looked like this. I couldn't get into Aegypt, but really enjoyed Little, Big. "No one knows how to cook anymore"
"Why Men Shouldn't Own Action Figures"